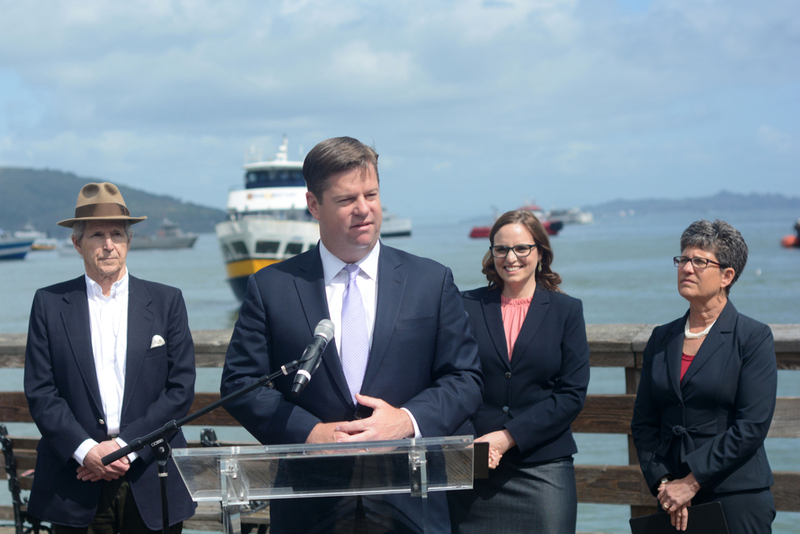 A $79 million ferry terminal expansion project launched Thursday at San Francisco's iconic Ferry Building. 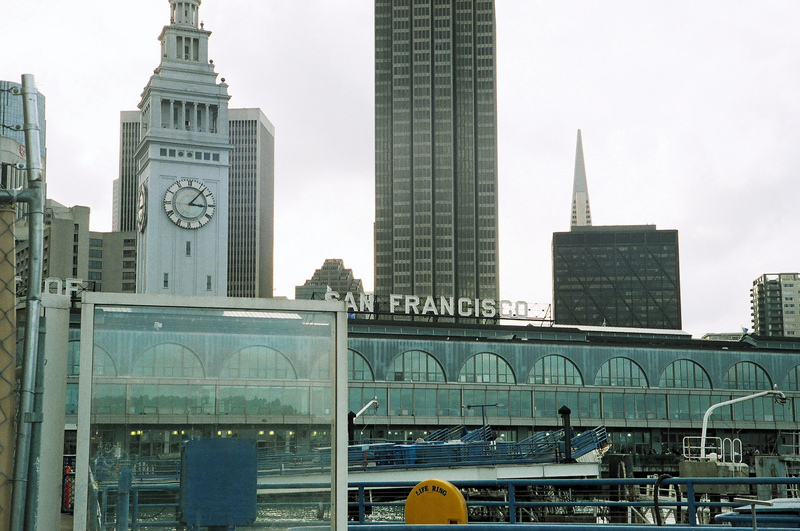 The number of passengers riding the San Francisco Bay Ferry from Oakland and Alameda to San Francisco on Saturday more than doubled. 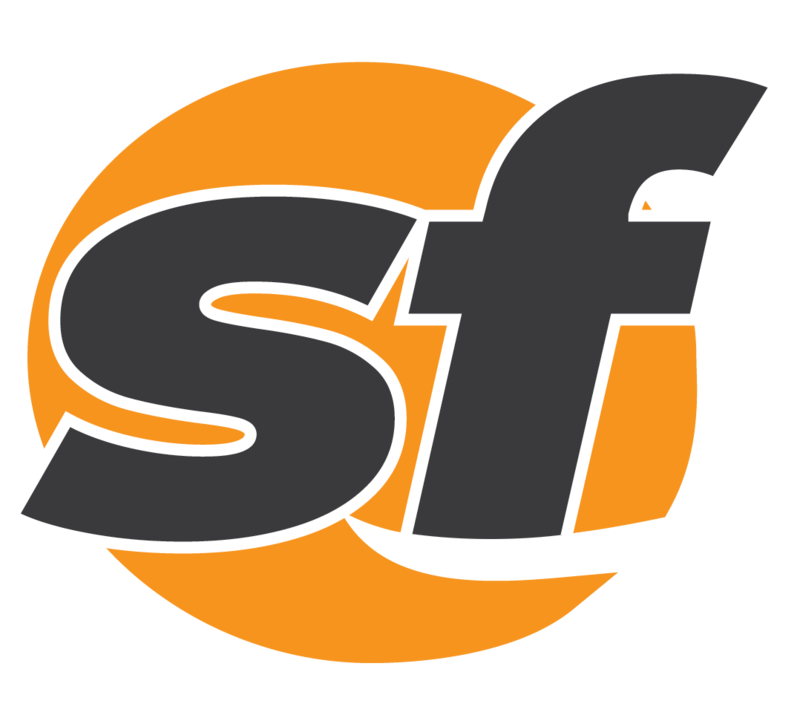 Ridership on the San Francisco Bay Ferry nearly doubled on Saturday between Oakland, Alameda and San Francisco. 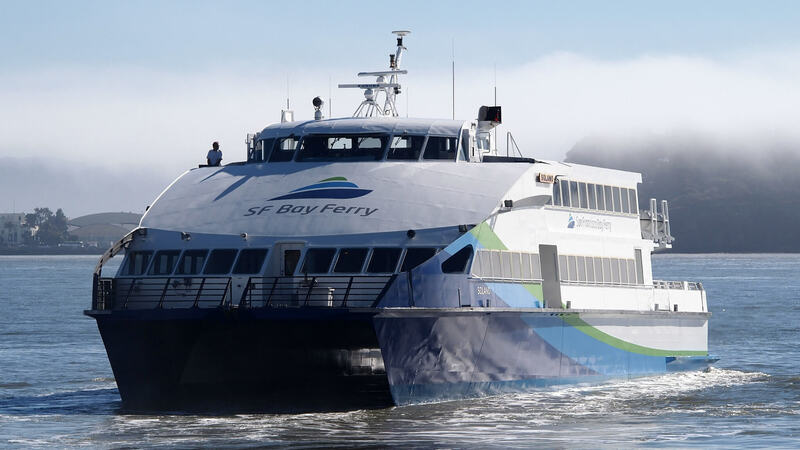 The Contra Costa Transportation Authority Board voted to approve an agreement to begin implementing ferry service in Richmond.